Portland Maine is so pretty, and I really didn’t expect it. I don’t know what I did expect, but not this pretty jewel of a town with gorgeous shops, superb restaurants, and world-class service. We stumbled upon this, really. We got sick of driving (it’s no fun once the sun goes down) and made Portland our destination. We were kind of tired, and a bit sick from the junk food we ate in the car (Coke? Pepperoni? 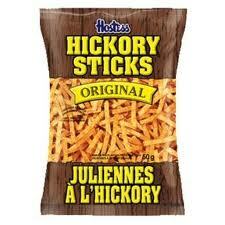 Hickory sticks? Really? What were we thinking?). Ugh. I shudder to recall it, but somehow the food one eats on a road trip, in the car, doesn’t count, right? at the Portland Harbor Hotel. 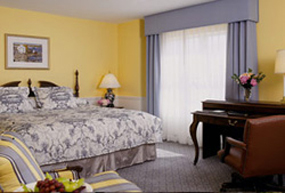 Pretty rooms, working wifi, a fabulous bathroom with a deep soaking tub and gorgeous marble, shower, and great service. A good hotel makes me very happy, as does a toothbrush holder on the counter – a germ-fighting nicety that not all hotels think of, but a detail that will actually entice me back when I find myself in Portland again. Silly? Perhaps, but the devil is in those details. We literally stumbled upon our restaurant last night as well. 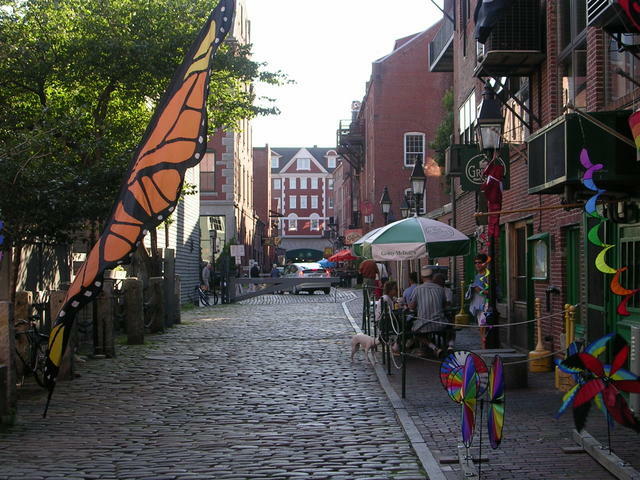 Those cobbles are quaint, but not great for two relatively clumsy people…. We dined at Street and Co., and they gave us the best meal we’ve had in ages. Started with salad of frisee with house cured bacon, poached egg and mustard sauce. Oysters, the moist delicious ever, and a simple but divine sole francaise. I dragged it out as long as possible, but eventually there was no sole left. It was so good I mourned it pre-emptively, halfway through dinner. Vanilla bean panna cotta with currants for dessert. Chardonnay to start and a black sambucca to finish. That’s really all there is to say. Except that I want to reiterate my love of those oysters. I like them, but wouldn’t go out of my way for them, you know? The ones I had last night were quite possibly the best ever, and I might go out of my way for those ones. Off to breakfast now, some rambling around the waterfront (kitchen store, anyone?) and then on to Connecticut and my Nieces 761. Ha Angie! No falling down but we did hold hands…. Ok I really shouldn’t read your blog just before lunch…. Sounds like an awesome road trip so far – definitely what you eat on the road doesn’t count. I had fries every meal including breakfast on my last road trip.